Elon Musk is one of the most well-known inventors and visionaries in the entire world. Through his ideas, he has created products and services that have changed the world. Obviously, such creations bring in lots of revenue and fame. And Elon Musk is no different. As the founder Tesla Motors, Space X, PayPal, Zip2 and other companies, Musk is one of the world wealthiest men. Today, we’re talking about him, his net worth and his ideas that have turned to be successful ventures. Let’s get started! Elon Musk was born in South Africa in 1978, where he also grew up. As a child, he expressed interest in computing and programming, and managed to create a simple BASIC-based game when he was only 12 years old. When he was 18, he moved from South Africa and gotten into college. He graduated with two bachelor degrees, Physics and Economics. At 24, he was about to go for a PhD at Stanford, but decided to leave the program shortly after, because of his entrepreneurship ideas. In 1995, Elon and Kimbal Musk (brothers), started a company called Zip2, which developed and marketed what would today be called an advanced blogging system. As the Internet was becoming mainstream, Musk decided to provide roadmaps and instructions on how to create and manipulate online content, which is what he did with Zip2. Their main buyers were newspapers and media companies. Zip2 was eventually sold, and Musk took home a hefty sum of $22,000,000. In March 1999, Elon Musk founded X.com, an Internet-based financial and payment service. A year into business, the company merged with Confinity Inc., and became the predecessor of PayPal, one of the best known payment processors even today. Musk was the one who believed in the future of online money transactions, so he shut down all X.com-related business, and focused on Conifnity’s PayPal money service. X.com was renamed as PayPal, as expanded for a year before it went public in 2002. Few months after, PayPal was acquired by eBay for a sum of $1,5 billion. Musk was the biggest PayPal stockholder, and earned $165,000,000 from the acquisition. 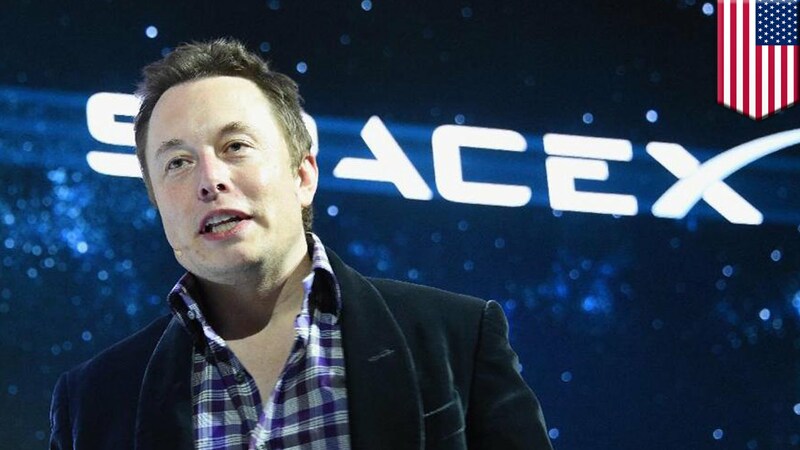 A year after, Musk founded Space Exploration Technologies Corporation, best known as Space X. He believed in a reduction of space transportation costs and the colonization of Mars. Those were his main motives behind starting Space X, the first ever private company to launch a rocket into the orbit. Few years after its founding, SpaceX was contacted by NASA, which resulted in a $1,6 billion investment from them. Recently, Musk has stated that we are only 6 years away from reaching Mars by an unmanned spacecraft. SpaceX has trademarked and registered the name “Hyperloop”, which is a concept of a high-speed transportation system for passengers and goods. The concept uses tubes to transport the goods, and the whole thing is powered by linear induction motors and air compressors. First testing took place in Nevada this year. In 2004, Musk joined the then-1-year-old company, Tesla Motors, as a chairman, and became the CEO in 2008. Under his leadership, Tesla became the biggest electric car manufacturer in the world, a position that it still firmly holds today. 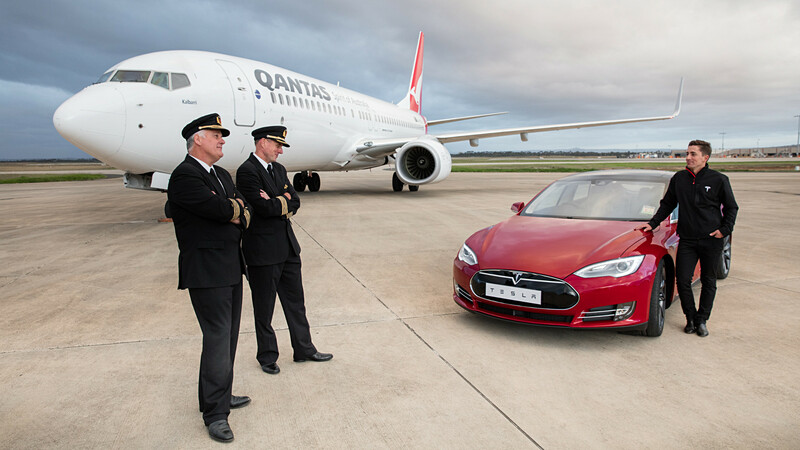 Tesla has already launched several models, and is expecting to launch their first easily commercially available model next year. So if you’re interested in electric cars, you don’t have to wait much longer! Musk founded another giant company, SolarCity, that designs and installs solar power systems. Currently, SolarCity employs over 13,000 people. Musk’s most recent project is OpenAI, launched last year. OpenAI is a not-for-profit artificial intelligence research company, that Musk plans to make available to everyone, hence the name. Their goal is developing AI that is both safe and beneficial for humanity. 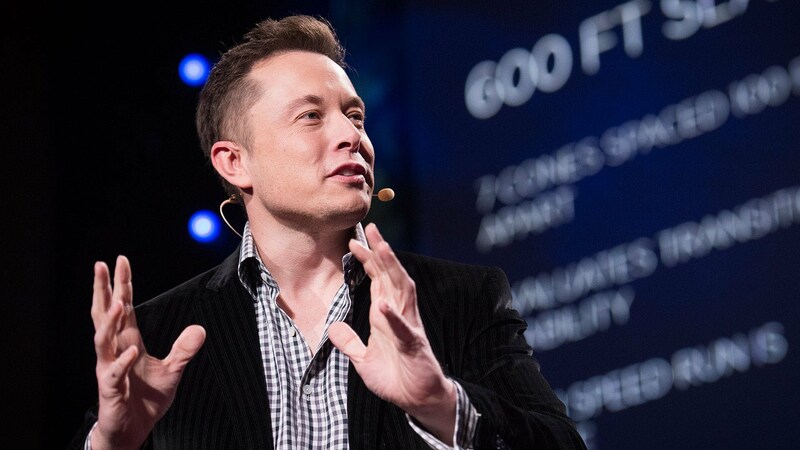 Elon Musk is truly a visionary, and one of the biggest names in up-and-coming technologies. As such, it is no wonder that he is worth a dozen billion dollars and then some, which makes him the world’s 83rd richest man. 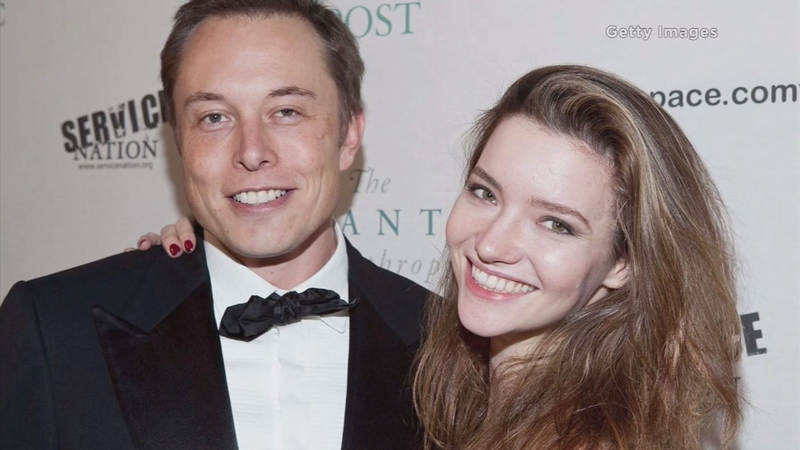 Musk has a really interesting story behind his marriages. He first married Justine Wilson in 2000, and has 6 sons with her. They have divorced in 2008. In the same year, he began dating Talulah Riley, and they’ve gotten married two years later. In January 2012, he publicly announced their breakup by tweeting her, but they’ve gotten re-married in July 2013. In December 2014 Musk filed another divorce, which he withdrew shortly after. In May 2016, it was announced that the divorce is actually still happening…but this time it was Riley who was divorcing Musk. 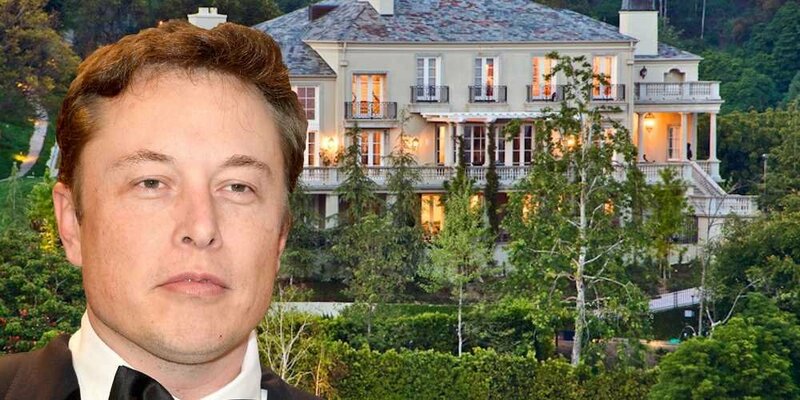 In January 2013, Musk spent $17,000,000 on a huge mansion in Los Angeles. The mansion has no less than 7 bedrooms, a tennis court and of course, a pool. Later that year, he spent another $6.7 million on a ranch across his huge house. What he will do with it is still unknown. Yes, Musk drives a Tesla. But he has stated that his favorite car is the McLaren F1, which he bought after selling Zip2. Sadly, few months later he crashed it. Uninsured. Recently, he bought another F1. Other than that, he has owned a BMW, Porches, an Audi and a Jaguar. The man sure knows how to enjoy his luxurious cars. Musk’s last year salary is a very specific number – $37,584, which is the minimum wage in California. Musk, per usual, didn’t take a single cent out of it. Musk is paid by his achievements in his companies and projects, and while he didn’t earn a single cent as a salary, he surely makes a few million per year. Musk is obviously a big philanthropist whose work benefits the entire globe, but he has also donated over $10 million towards many researches. He is a part of many foundations, and has helped various locations that have suffered from nature devastation. He has signed The Giving Pledge, alongside with Bill Gates, Mark Zuckenberg and other millionaires who will be giving away their wealth for the people who need it. Musk has made guest appearances in many TV shows and movies, including The Simpsons, South Park, The Big Bang Theory, Iron Man 2, and others. So there you have it, Elon Musk’s wealth and where does it come from. It’s pretty sure that Musk has many more ideas in his brilliant mind, and we can’t await to see what’s next in store for him.